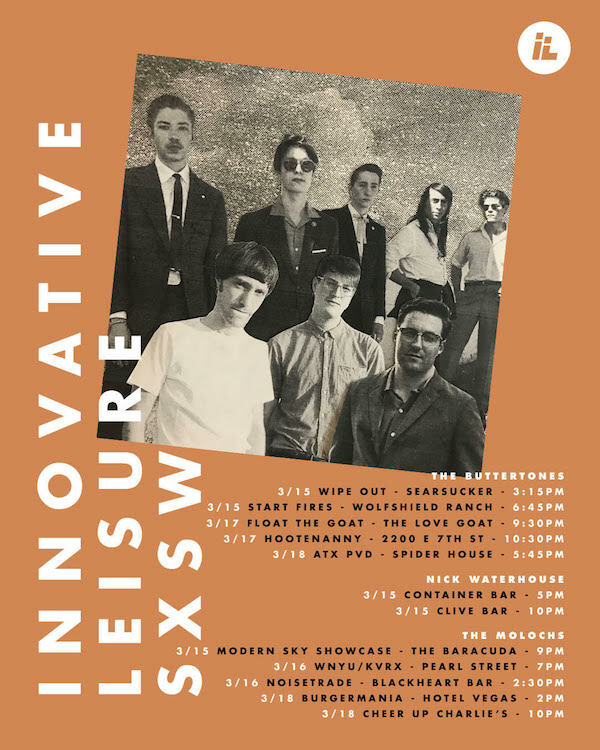 Nick Waterhouse, The Molochs, & The Buttertones are all at SXSW in Austin, TX this year. 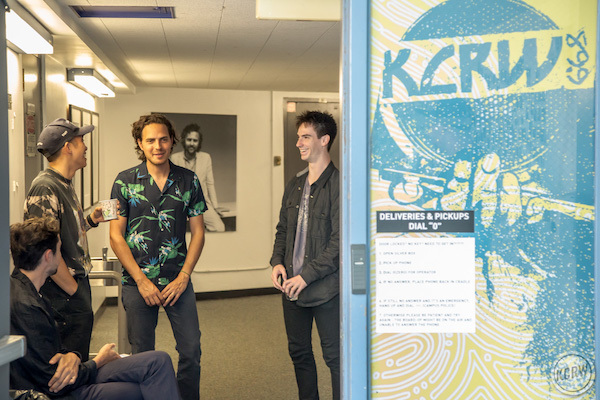 Nick Waterhouse, Classixx, & Korey Dane are all named in KCRW‘s Best of LA Music 2016. 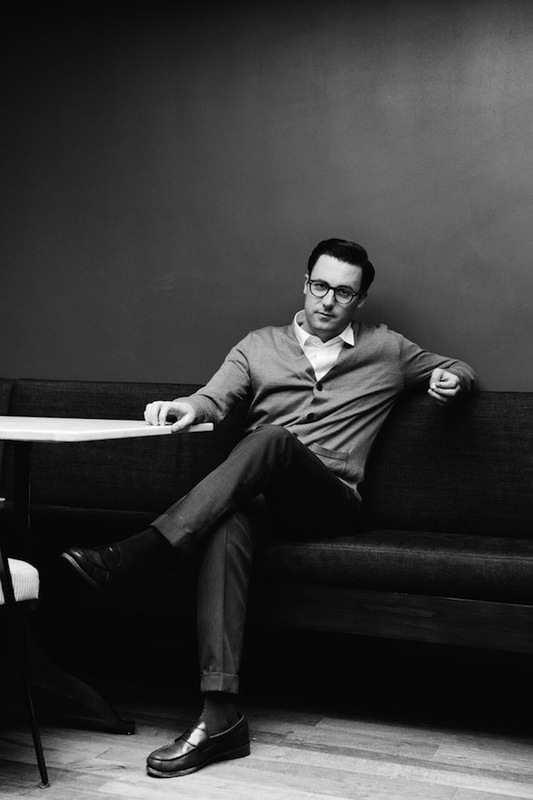 Nick Waterhouse premieres his video for “It’s Time” via Baeble. 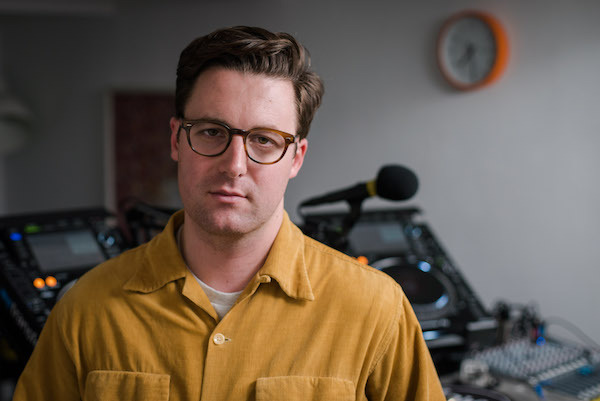 Nick Waterhouse made an exclusive mix for Worldwide FM. Listen Here. 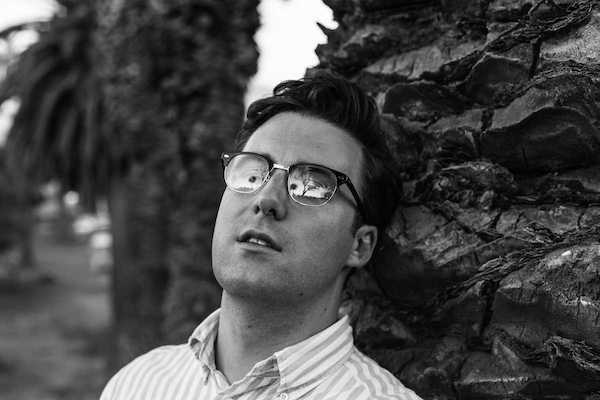 Nick Waterhouse talks to CLASH about some of his key influences. Read it here. 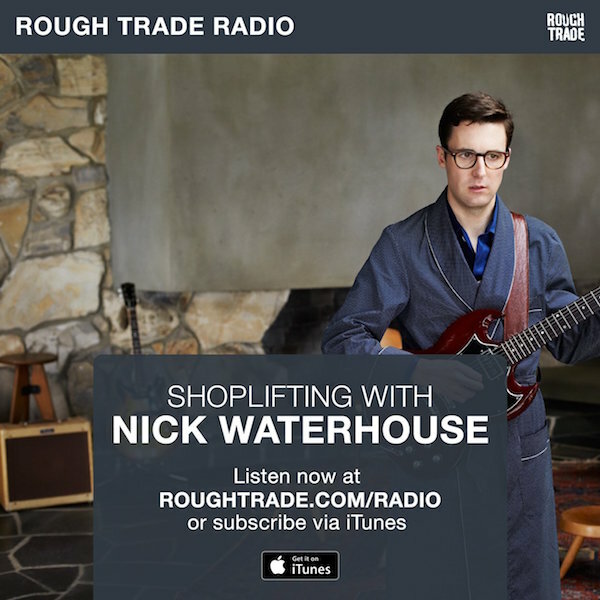 Nick Waterhouse stopped by Rough Trade to spin some of his favorite records. Listen here via Rough Trade Radio. 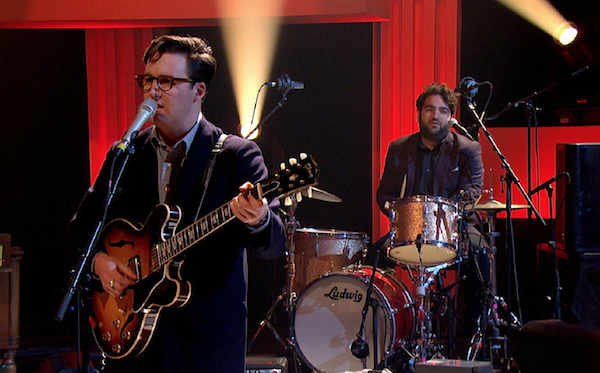 Nick Waterhouse performs “I Had Some Money (But I Spent It)” on Later… With Jools Holland. Watch it here. Nick Waterhouse performs a live set for Jam In The Van. Nick Waterhouse curated a playlist for Fred Perry featuring some of his favorite songs. Check it out here. 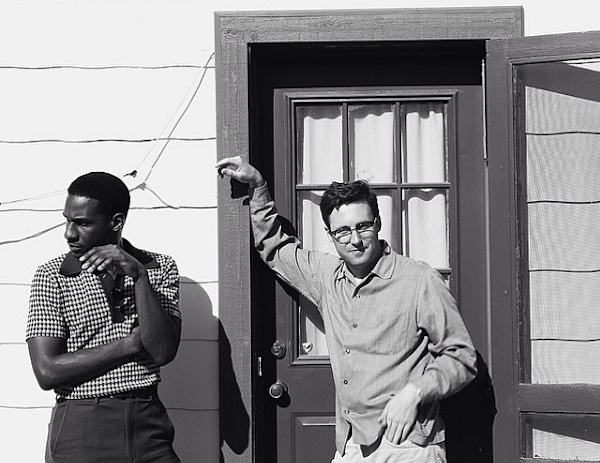 Nick Waterhouse talks to Interview Magazine about his new LP Never Twice.